S1 Commercial Mortgage is your best source for Commercial Real Estate Loans. Whether you’re buying, refinancing, Cash-Out Refinancing or developing Commercial Real Estate, S1 Commercial can arrange the Financing that best meets your objectives. 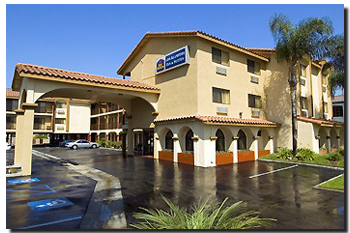 In addition to General Office and Multi-Family, S1 Commercial Mortgage has vast experience in financing the most difficult property types including Independent Lodging – Motels, Gas Stations, Carwashes, Single-Pad Fast Food, Restaurants and Shopping Centers. We offer a wide array of Loan Programs, including traditional Bank Financing and Private Money or HARD MONEY lending (when applicable). We can arrange financing up to 80% Loan To Value with conventional lenders or up to 90% with SBA financing. Call us today for a personalized, FREE LOAN QUOTE, based on your own scenario. 3/25 – Fixed for 3 years, variable in years 3-10. Remember, you can always expect Low Rates, Low Fees, Great Terms and Fast Approvals with S1 Commercial. Our friendly staff is standing by and awaiting your call.